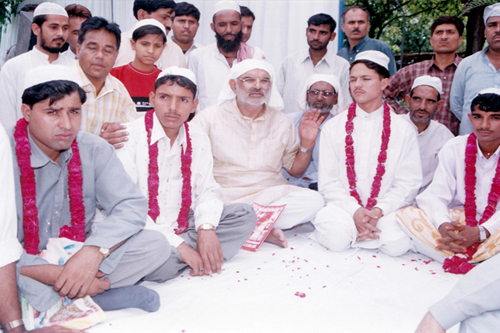 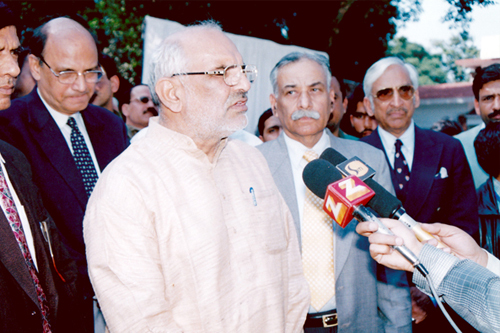 Rashtriya Muslim Swabhiman is an endeavour to promote the brotherhood that is known to exist in India as the largest democratic state and that Dr Sahib Singh Verma was a firm believer in. 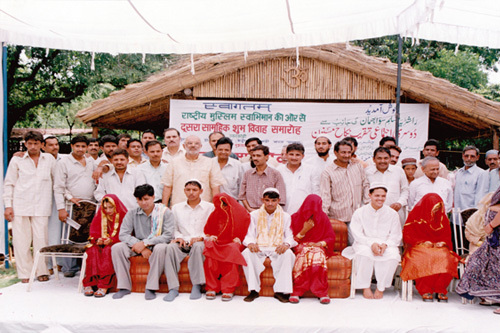 Rashtriya Muslim Swabhiman undertook the task, to help extremely poor Muslim girls who simply could not afford to get finances to get married, providing for the basic things they would need to start their new household. 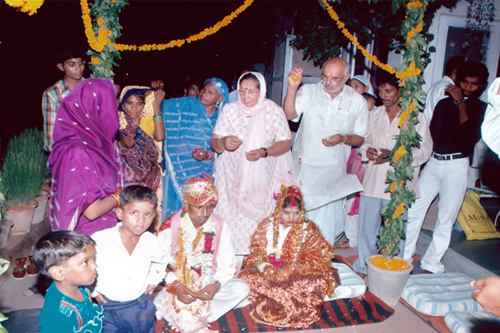 We gifted them, gold earrings, rings, watches, dinner set and clothes. 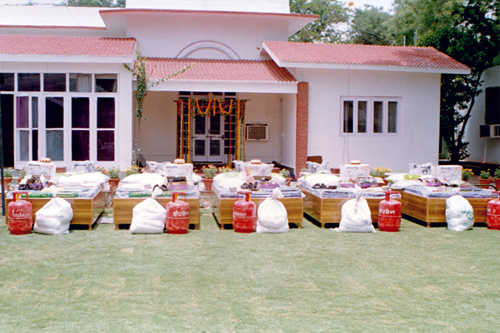 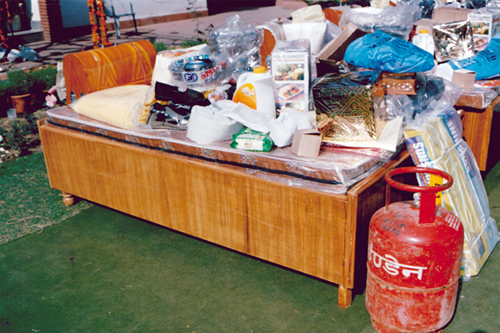 We provided for the household items like gas stove, cylinder, food ration for a month, bed, mattress and ceiling fans. 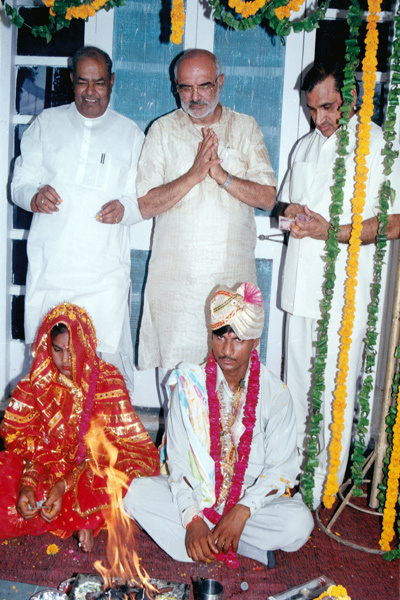 And still to help them be independent and add to the family’s income, we provided them with a sewing machine. 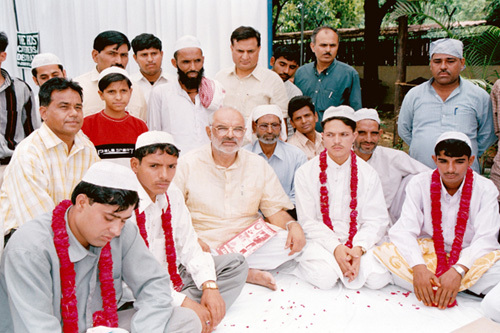 After the inception of this plan, the marriages, even though primarily for Muslim girls, there were two Hindu couples apart from more than 50 Muslim couples that got married under the same programme. 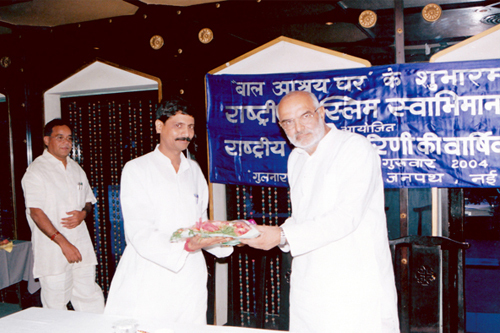 Even though the beginning was for a particular sect, Rashtriya Swabhiman has tried to extend a hand to those in need, in time.